To often you forget to take time out for yourself, and how often do your feel a little guilty spending money on yourself? There are many benefits to getting lash extensions and the best benefit is the relaxation factor. The winter months can be so cold, dreary and cold. How many times is it sometimes hard to get out of bed because the covers are so warm and toasty? Well, when you come in for your eyelash extensions, you will get to get tucked in, pampered and your cushioned massage table is heated. Once you are tucked in, then you will drift off to sleep as you listen to very soothing music. Beauty sleep at it’s finest. Maybe, you are not one to fall completely sleep, however, if you have gone for a facial, then you know about that place that right between sleeping and awake. It is the best place. 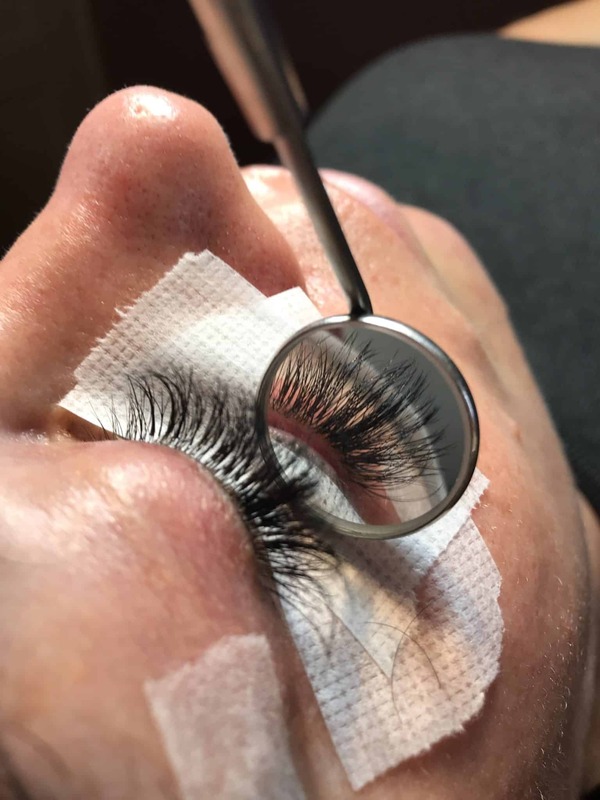 Whether experience getting eyelash extensions is just a special occasion treat or it becomes your regular “mini-vacation experience routine” you will leave feeling refreshed……and of course with longer lashes! Eyelash extensions popularity has really grown. Our studio has been certified for 10 years. It is really, really important that you work with someone that is certified. 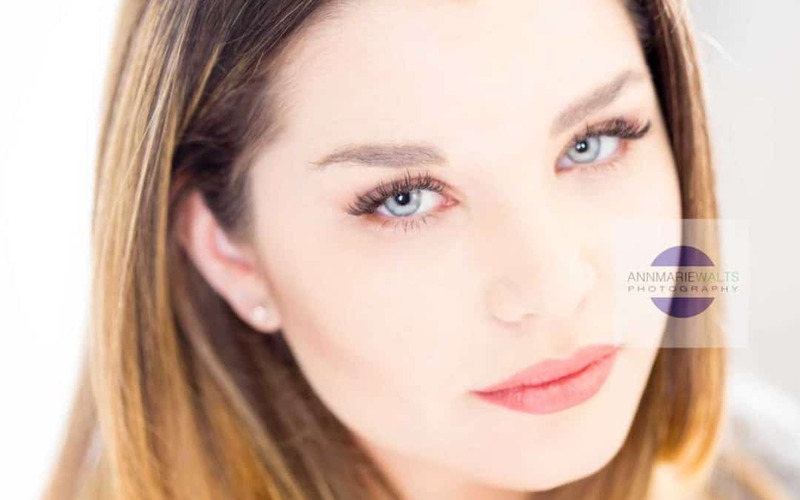 Eyelash extensions can last up to 4 weeks without maintenance and indefinitely with “lash fills”. Your natural lashes will shed, and the attached extension will shed with it. Having realisitic expectations when wearing extensions is the best way to enjoy them. Eyelash extensions come in a variety of thicknesses and curvatures. So, once your get to see the extensions up close, you will be simply amazed at how they are designed…just for you.